This crazy fella is from Thessaloniki. 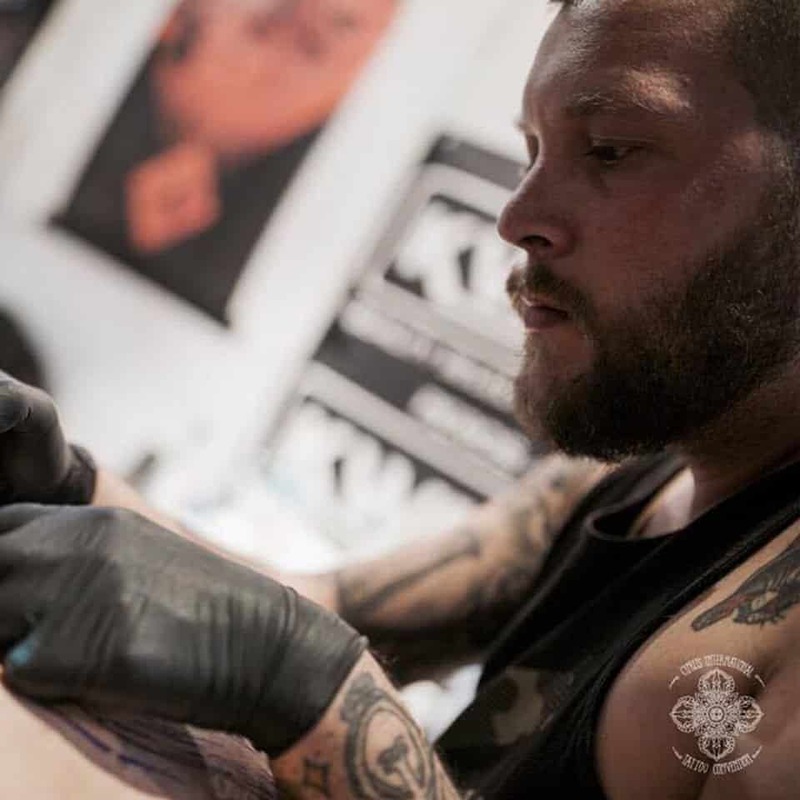 Apart from tattooing, he is also very fond of 3D animation and multimedia. He joined the Tattooligans team back in 2010. He specializes in Vivid Color Designs and Black & Grey realism/superrealism.